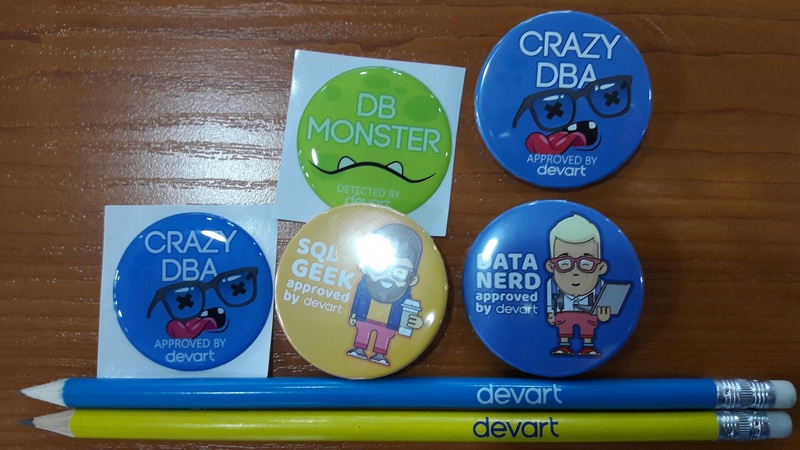 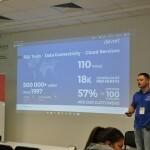 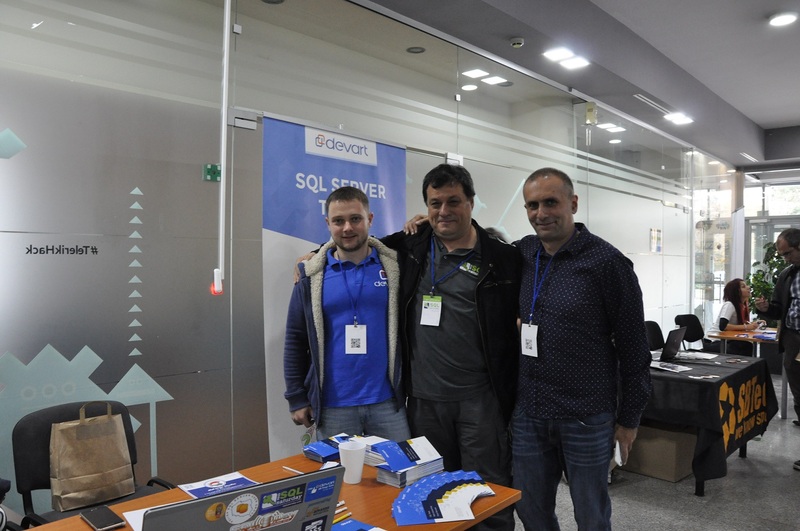 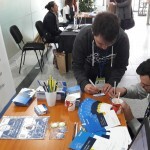 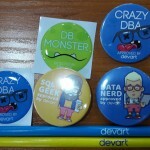 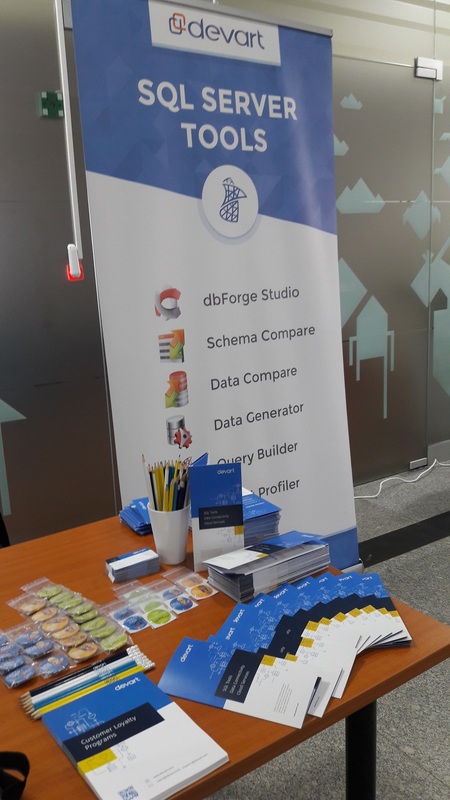 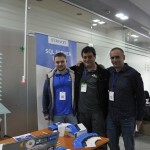 Devart was the GOLD sponsor of SQLSaturday #538, that was held on 15 October 2016 in Sofia, Bulgaria. 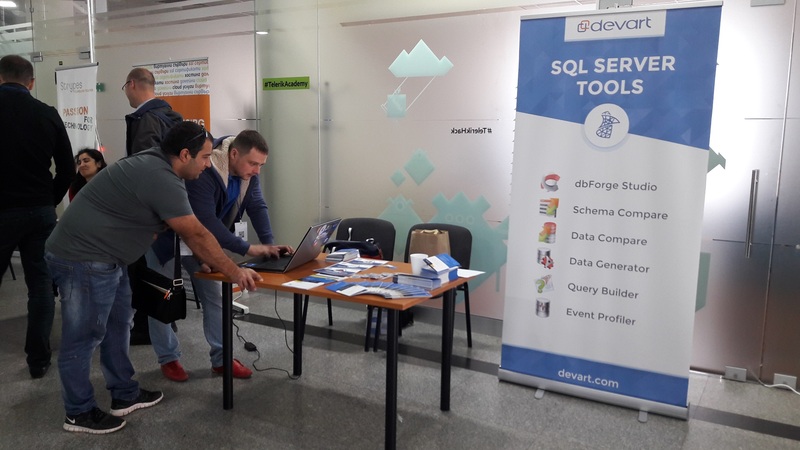 Mihail Mateev, Genoveva Andreeva, and other team members and volunteers, we would like to say THANK YOU very much for organizing this amazing conference. 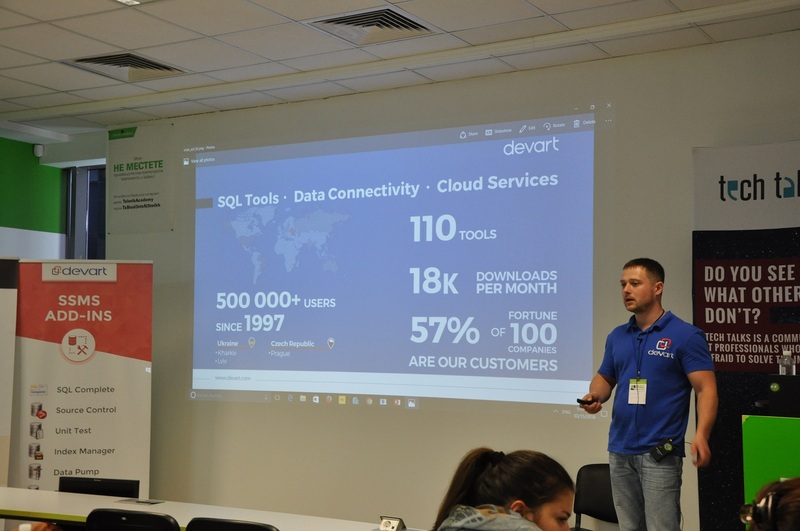 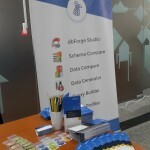 We had a great time while communicating with the audience and demonstrating our SQL Server tools. 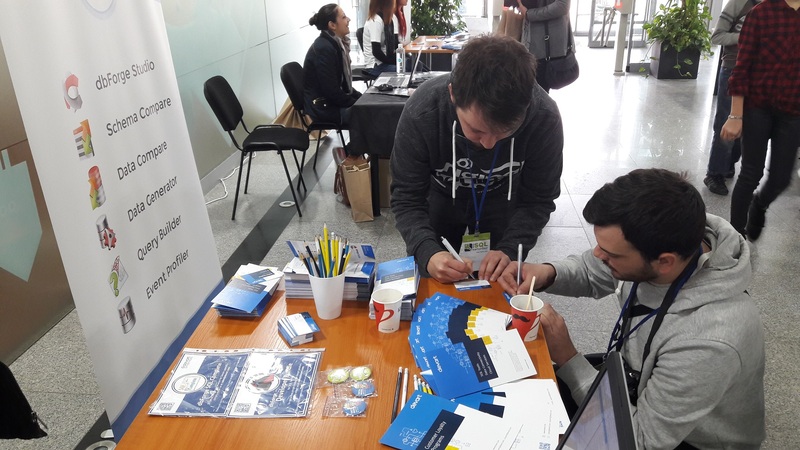 We also had a great opportunity to share thoughts and ideas, discuss challenges with the community professionals and our friends from Poland, Slovenia, Bulgaria and Ukraine! 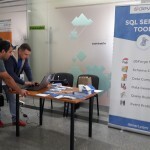 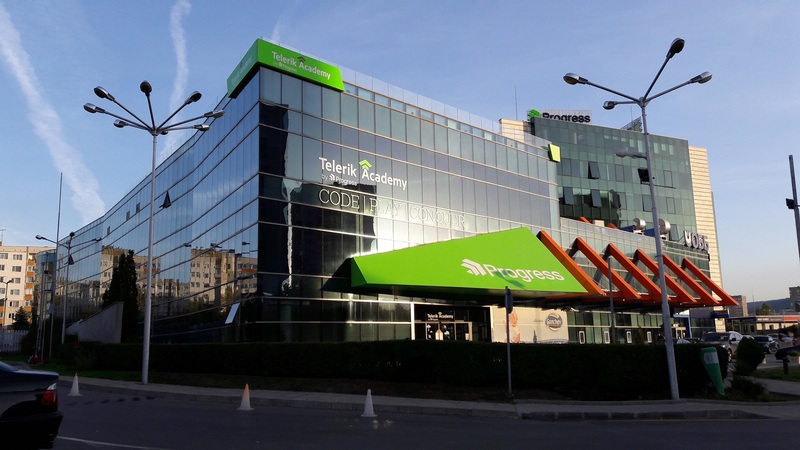 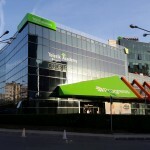 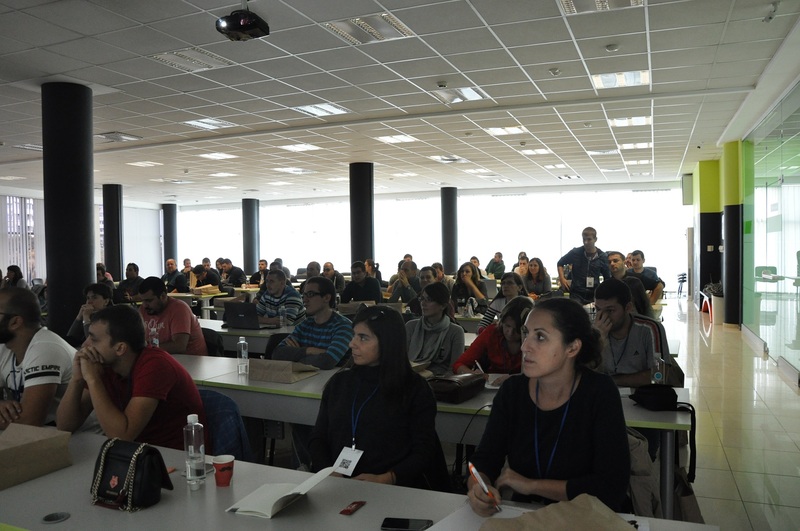 We look forward to participating in the upcoming SQLSaturday events!